1959. 43 pages. 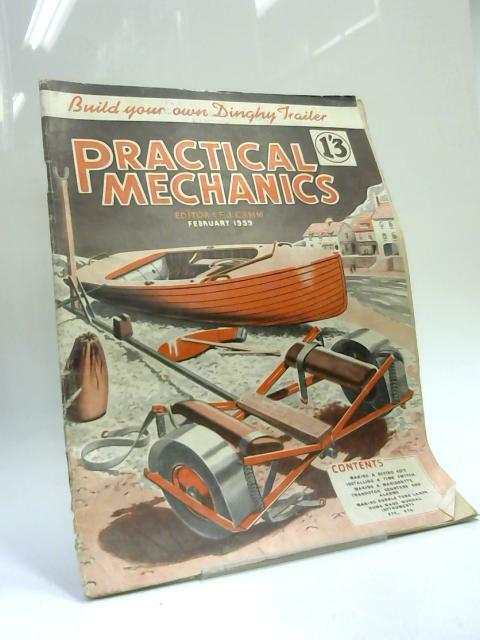 Pictorial covers with orange and black lettering. Contains illustrations. Pages are moderately yellowed with light foxing and tearing throughout, noticeable cracking to the hinges and thumb prints within. Binding is firm with moderate tearing and light staining to the cover.s Spine has light edge wear and tearing to the bottom end.